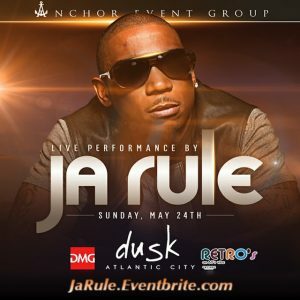 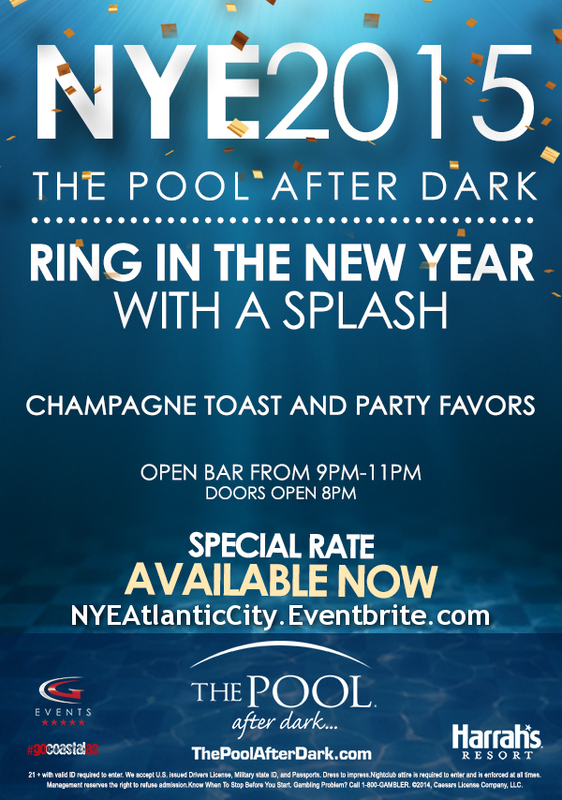 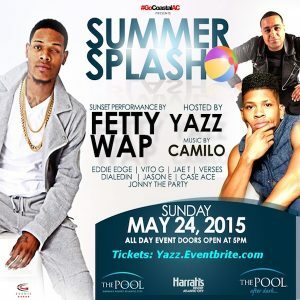 New Year’s Eve 2015 @ The Pool After Dark Atlantic City – Discount Tickets! 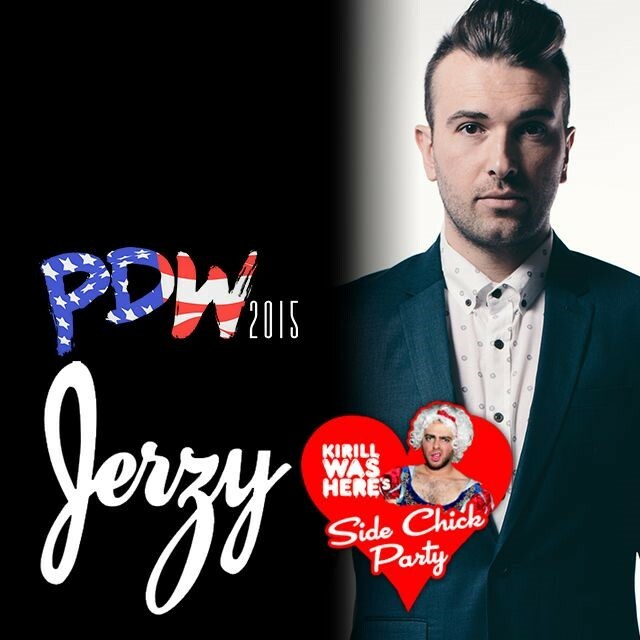 LIFE IN COLOR Official Afterparty! 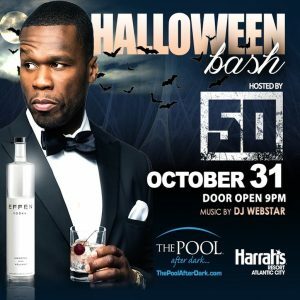 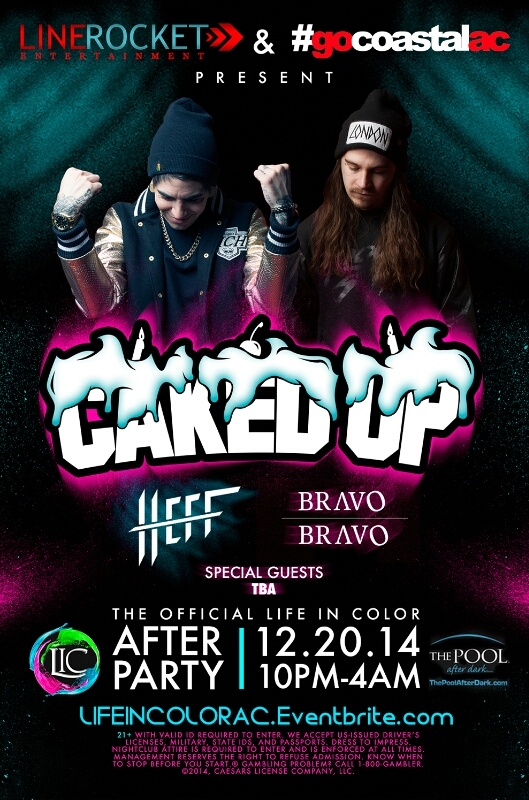 12/20 CAKED UP ★ HEFF ★ BRAVO BRAVO Pool After Dark Harrahs AC Discount Tickets!